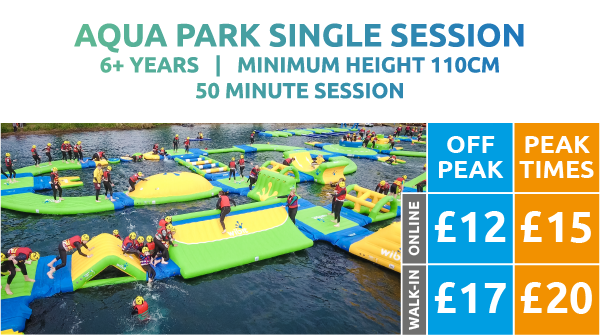 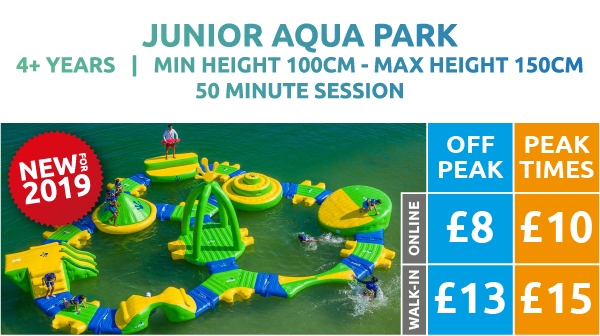 Junior Aqua Park – NEW FOR 2019! 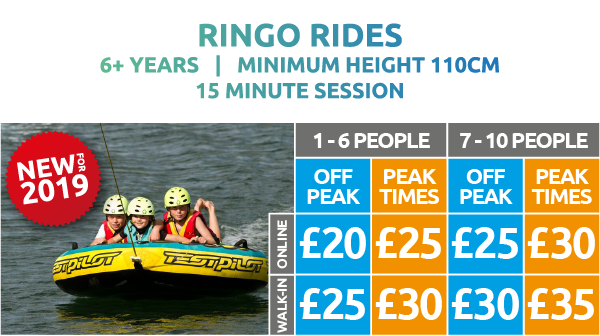 Ringo Rides – NEW FOR 2019! 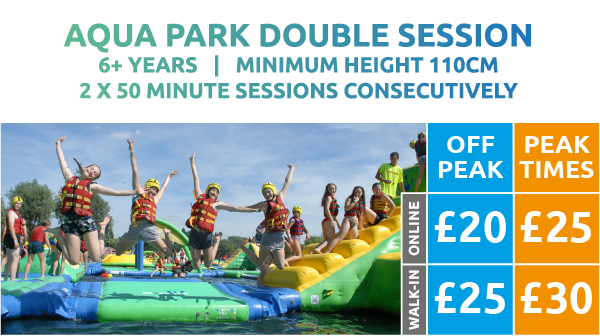 The World’s Number One water sports and activity park! 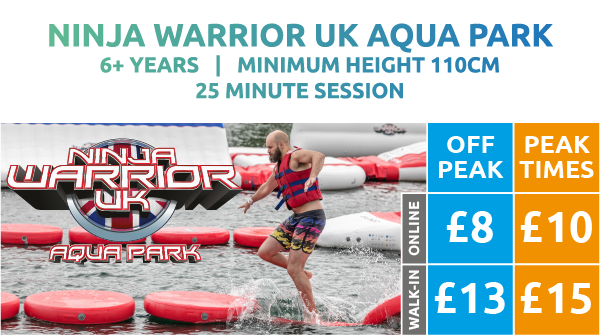 Liquid Leisure is home to Europe’s Largest Aqua Park and the first official Ninja Warrior UK Aqua Park, set on one of the most beautiful private freshwater lakes amongst stunning parkland in the heart of Berkshire. 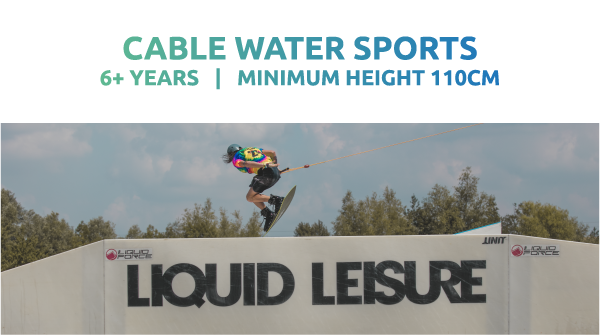 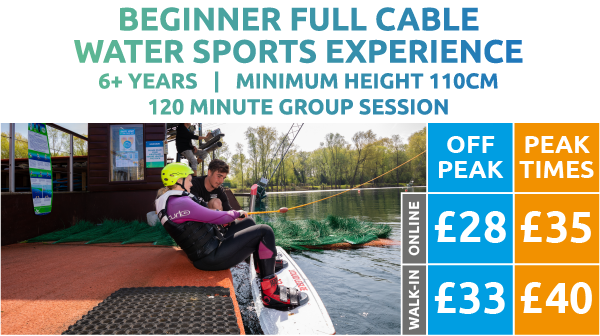 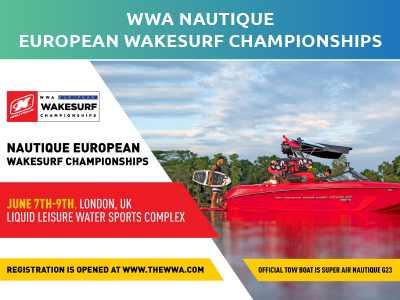 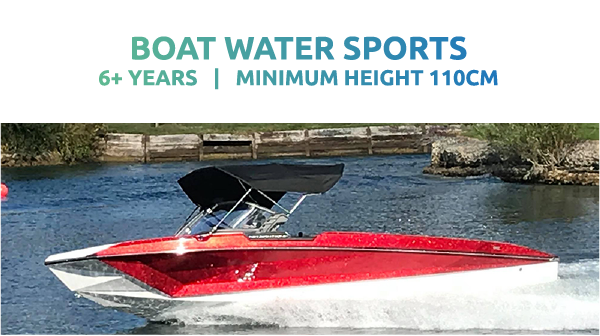 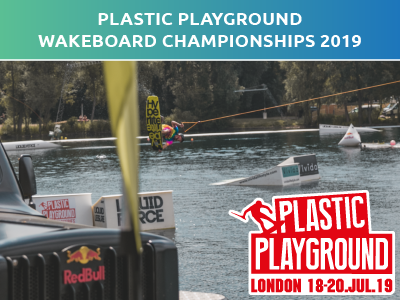 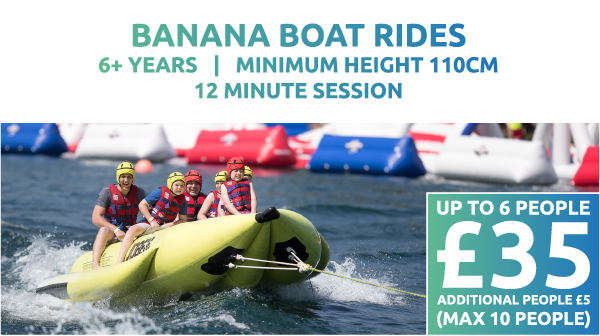 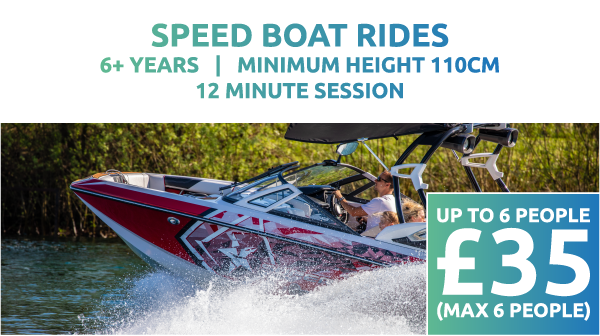 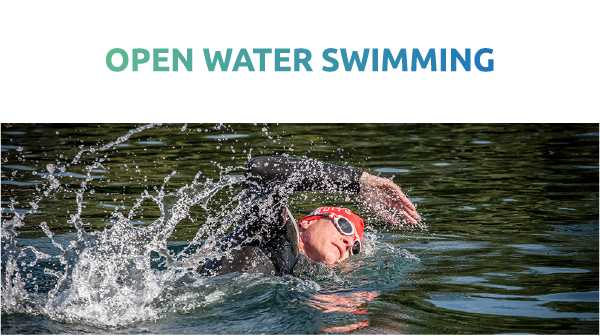 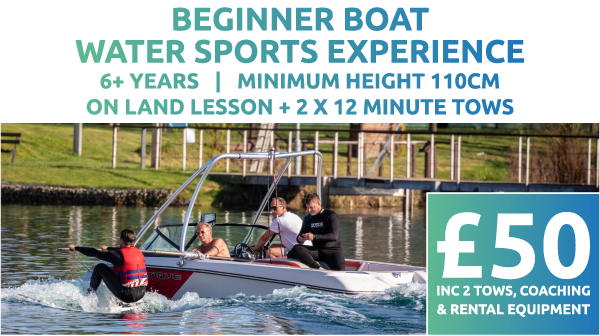 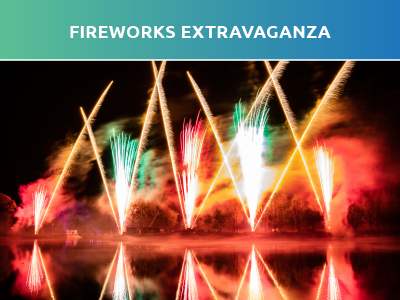 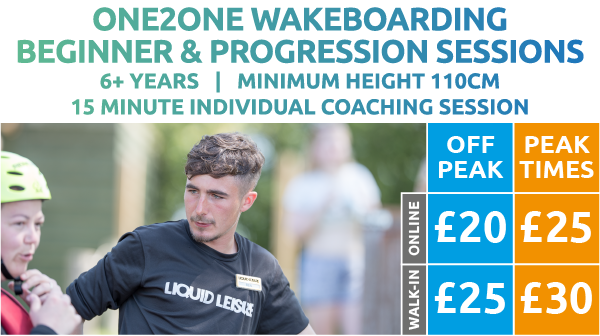 With options including wakeboarding on our world leading cable water sports lake, clambering across our floating obstacle courses, enjoying our boat activities, relaxing on the largest beach resort in Berkshire, enjoying live sports and entertainment in our bar, there’s something for everyone. 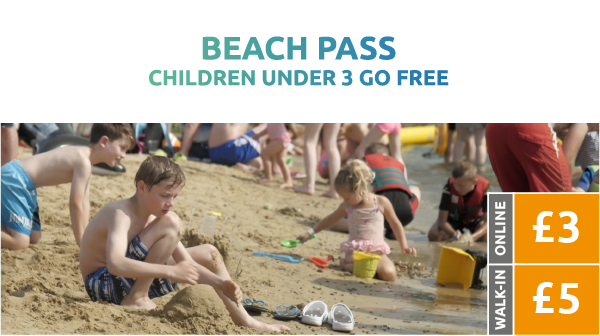 This makes Liquid Leisure the perfect place to enjoy a day out with your family, friends and colleagues!